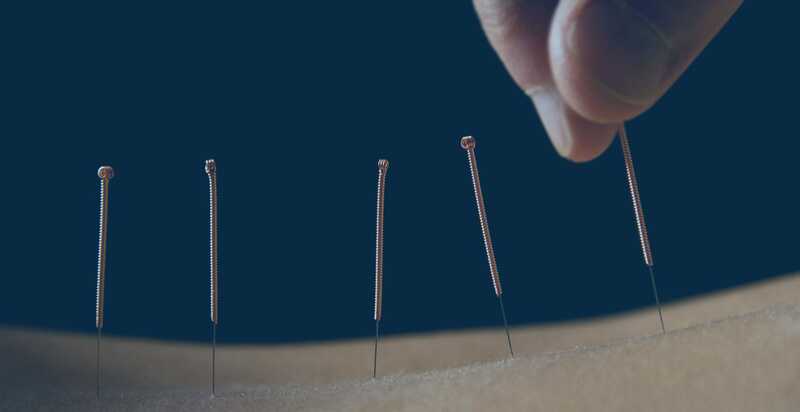 New research concludes that acupuncture combined with moxibustion successfully alleviates herpes zoster neuralgia, nerve pain due to shingles. A total Acupuncture for Shinglesof 37 cases were divided into two groups. Group 1, the medication group of 19 cases, received ibuprofen, vitamin B1 and vitamin E. Group 2, the treatment group of 18 cases, received acupuncture and herbal moxa roll heat stimulation. The herbal moxa roll consisted of corydalis tuber (Yan Hu Suo), astragali radix (Huang Qi), myrrh (Mo Yao) and other related herbal ingredients. Moxibustion was applied once a day for 7 days to Jiaji (EX-B-2) and Ahshi acupuncture points until local skin flushing was obtained. 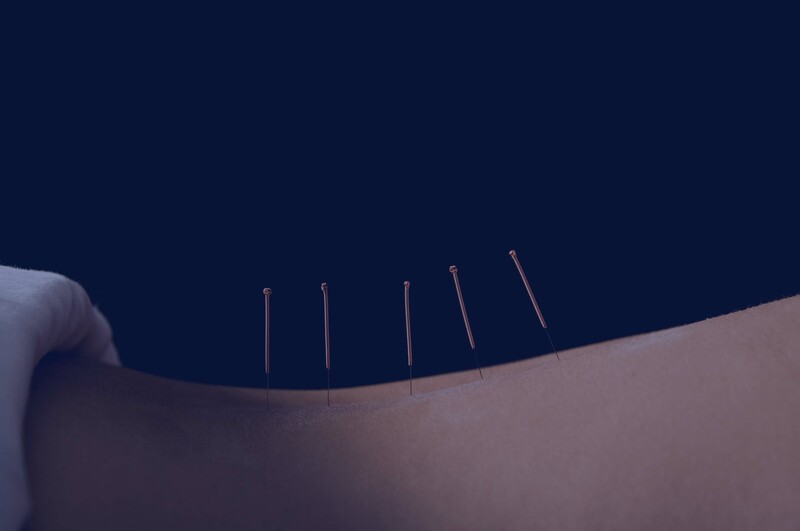 Acupuncture was applied to the same acupoints, Ahshi and Jiaji points, at a rate of once per day for 7 days. Acupuncture technique was applied using electroacupuncture at 100 Hz for 10 minutes followed by 2 Hz stimulation for an additional 30 minutes. Zhen Ci Yan Jiu. 2012 Feb;37(1):64-6. Analysis on therapeutic effect of variable-frequency electroacupuncture combined with herbal-moxa moxibustion for post-zoster neuralgia. Wang CY, Fang JQ. The Third Affiliated Hospital of Zhejiang University of Chinese Medicine, Hangzhou. China.